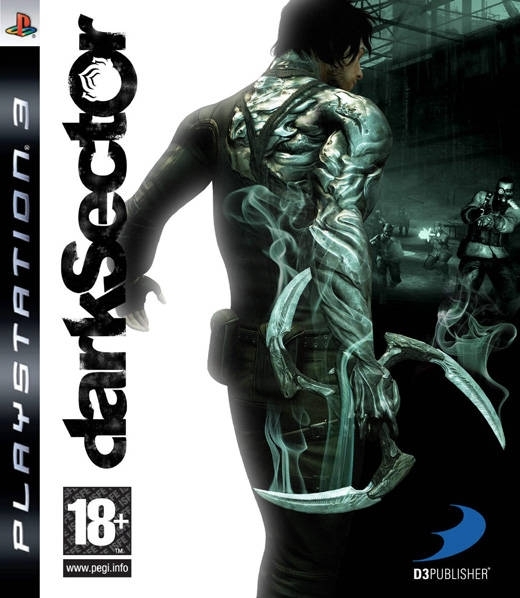 Dark Sector thrusts players into the role of Hayden Tenno, a covert operative sent on a dangerous mission into Lasria – an Eastern European city on the brink of ruin that hides a deadly Cold War secret. 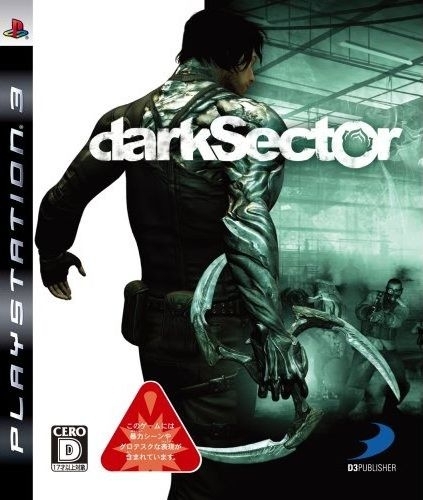 In the midst of this mission, Hayden is attacked by an unknown enemy and infected by the Technocyte Virus - a brutal bio-weapon that twists it’s victims into mindless killing machines. Surviving this attack, Hayden finds that the Technocyte virus has granted him powerful, inhuman abilities unlike anything he has ever seen. 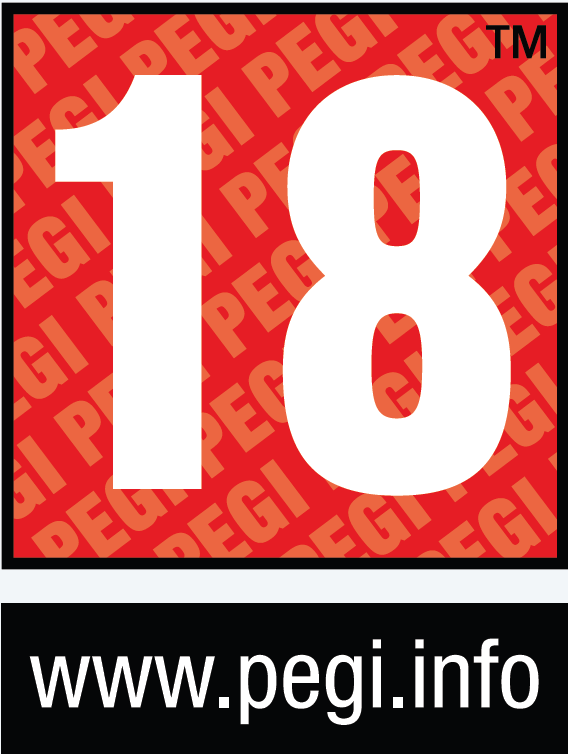 Now, he must evolve with his powers, survive and become a hero. 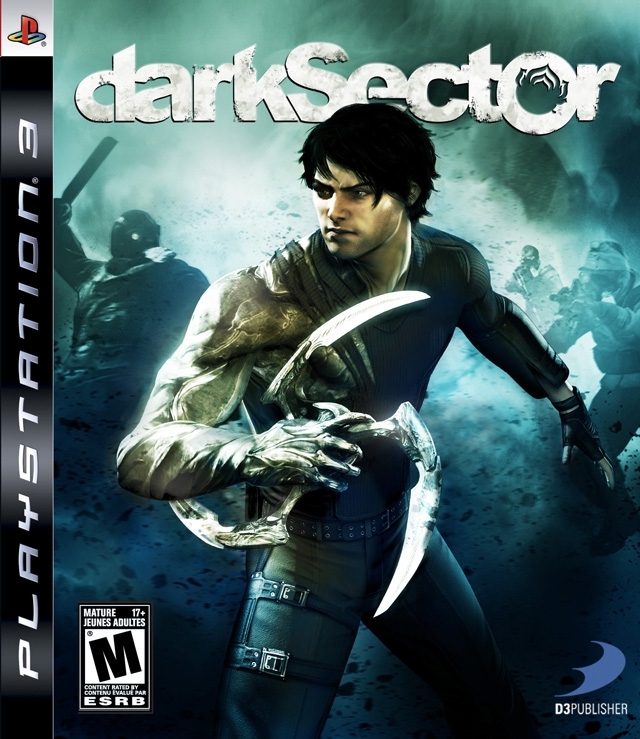 Created by acclaimed developer Digital Extremes, Dark Sector is a new and original 3rd-person action-shooter designed exclusively for next-generation gaming. 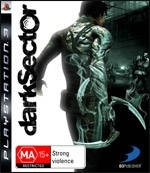 A dark, gritty experience packed with fast action, incredible superpowers and an engaging story; Dark Sector represents the next evolution of action. 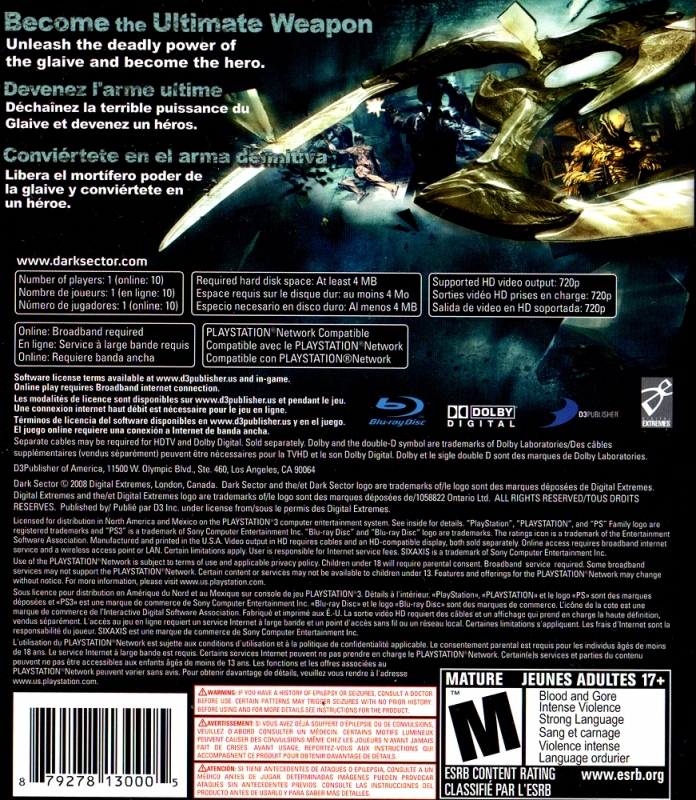 • All new, all original action-shooter – Dark Sector introduces an exciting new world and characters to gamers. 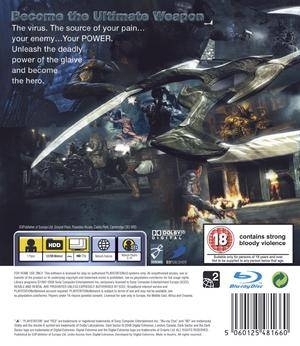 Throughout the course of the game, players will witness Hayden’s transformation into something more than he was as he fights against the Technocyte Virus taking over his body and the effects it has on his psyche. I enjoyed the Glaive at least. The story kind of just sat there like a smelly turd and stared at you. 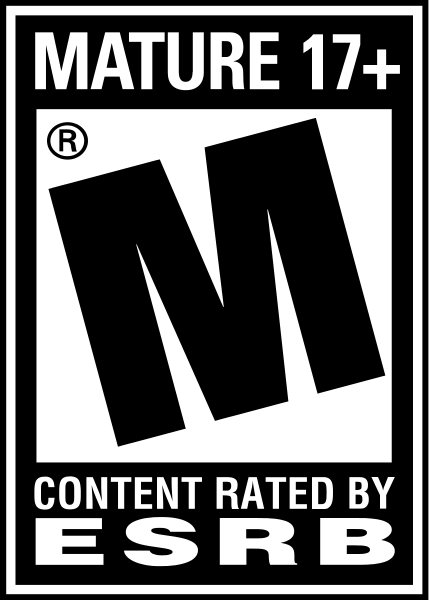 Good game that needed a better story and upgrade system. 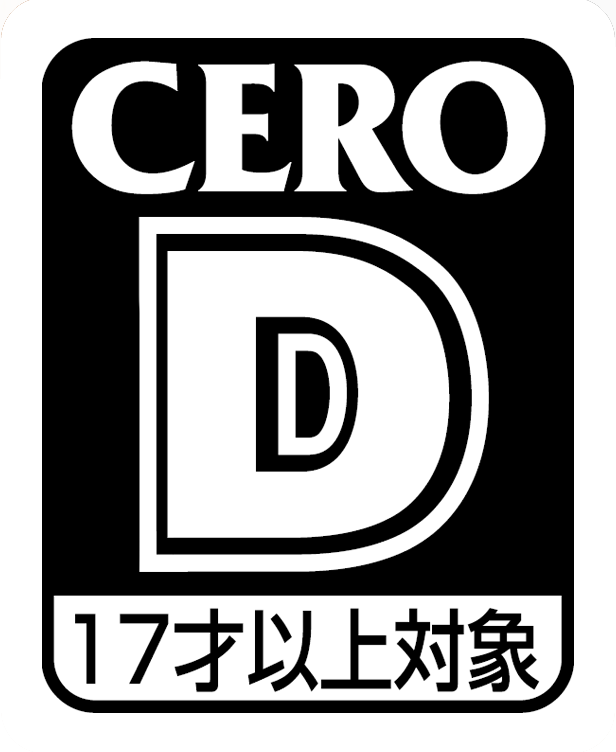 I can't even pass the demo.